It is just me or does Black Friday turn into Black Friday Thursday Wednesday Tuesday Monday earlier and earlier each year? 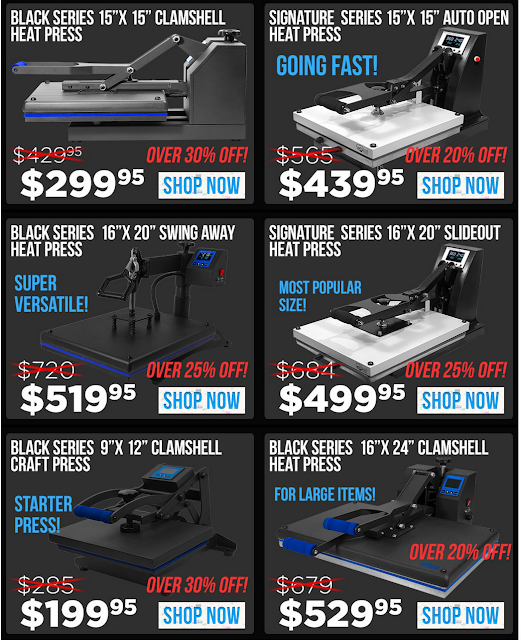 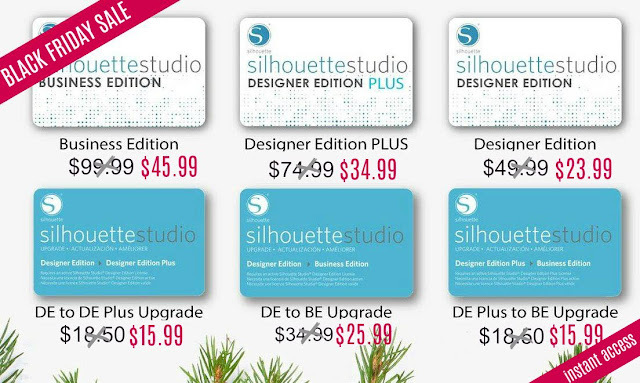 Well you're in luck because the Black Friday deals on Silhouette are starting now! 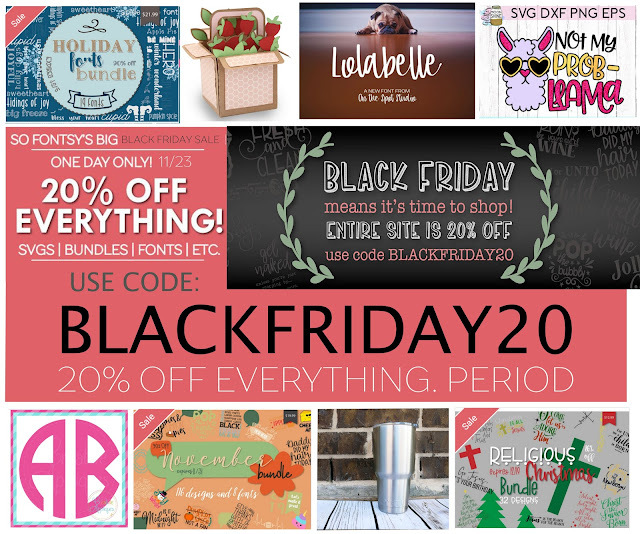 I'll continue to update this post through the end of next week so bookmark it so you can find it easily. 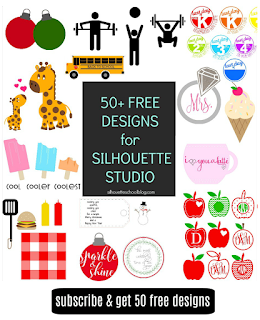 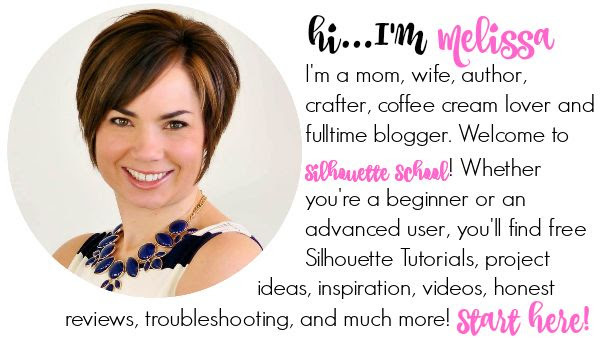 You can also join our Silhouette CAMEO Deals and Crafty Steals Facebook group where I add new deals constantly. 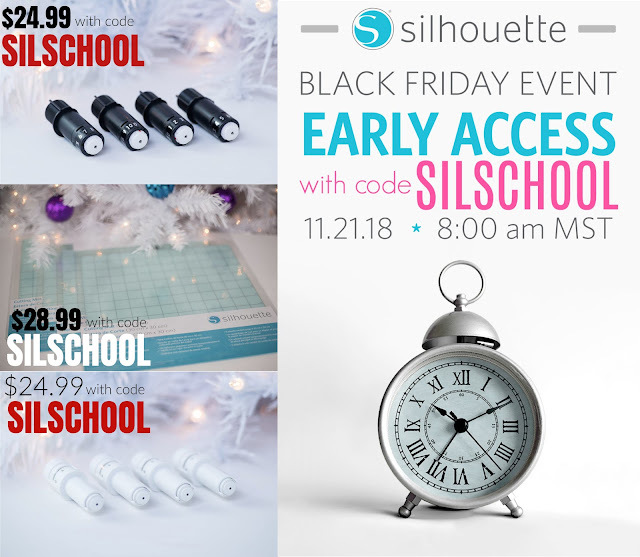 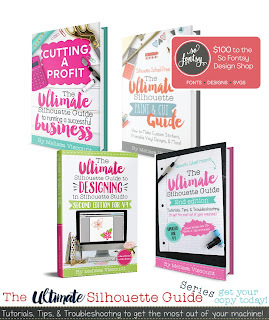 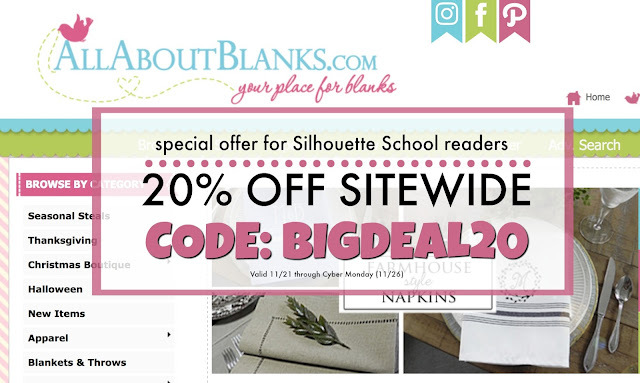 11/23 12am EST: Updated to add Silhouette U sale, Silhouette School ebook sale, and So Fontsy Site Wide Sale! 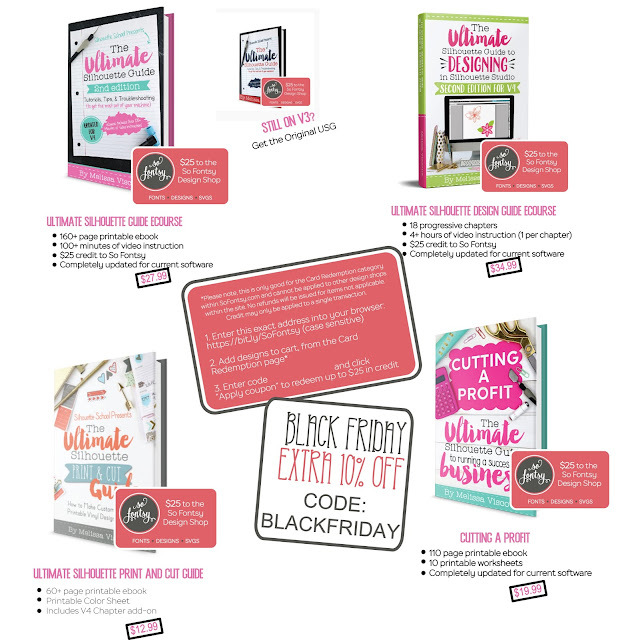 Amazon has been sharing pre-Black Friday deals for several weeks now which has allowed me to create some must-have crafty shopping lists for you on Amazon and Silhouette holiday gift guides for you. 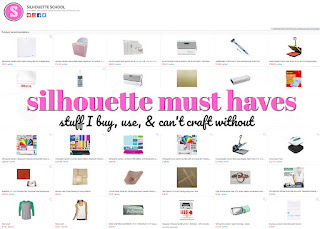 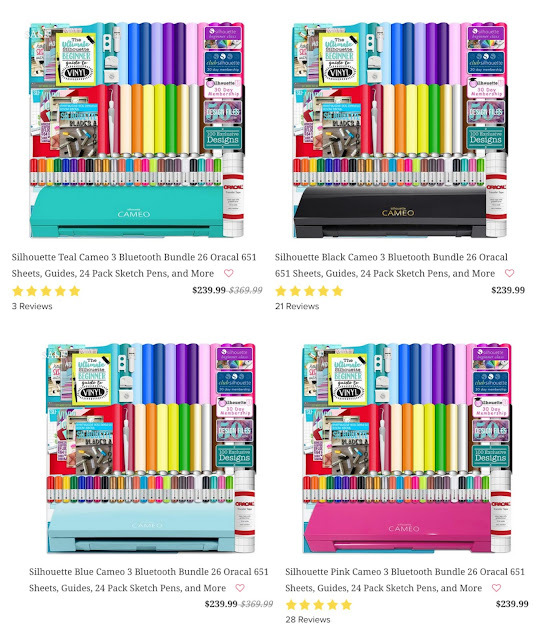 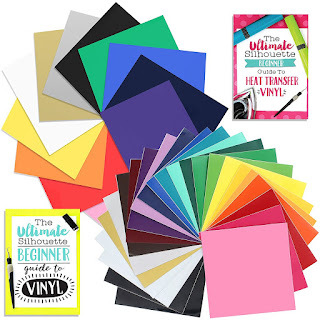 Includes CAMEO 3, vinyl, sketch pens guide, a month to Silhouette U, tools, and more! 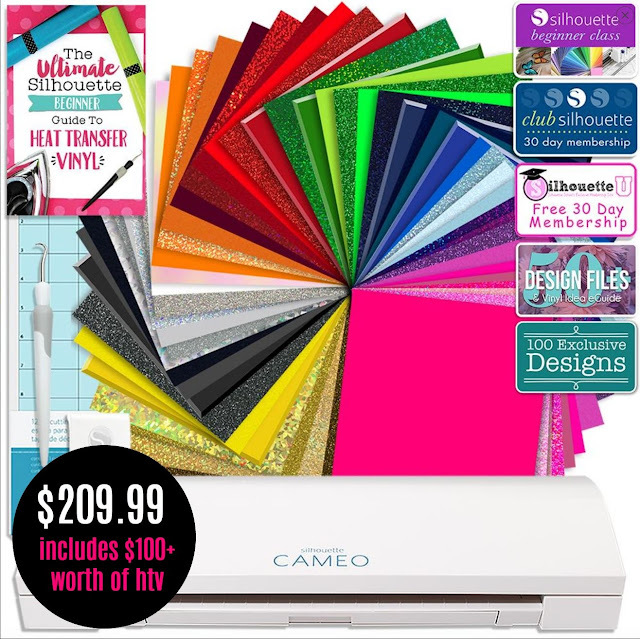 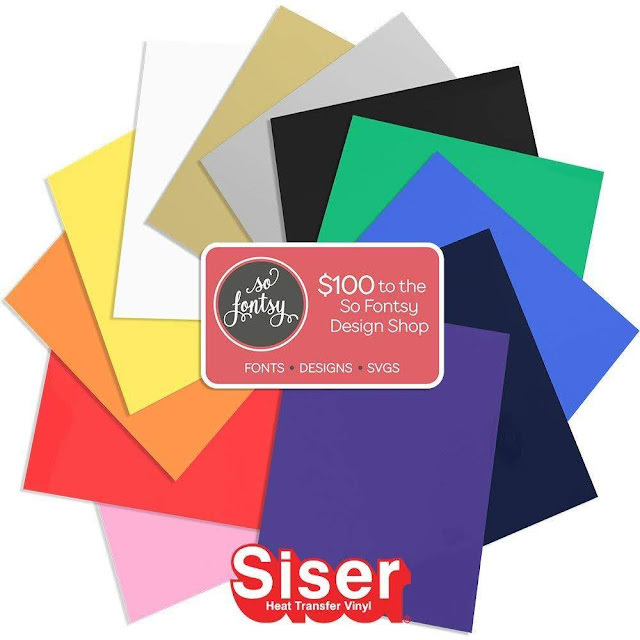 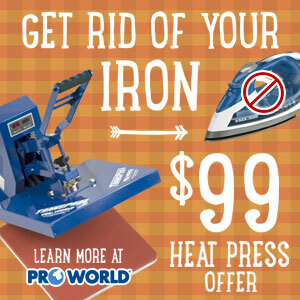 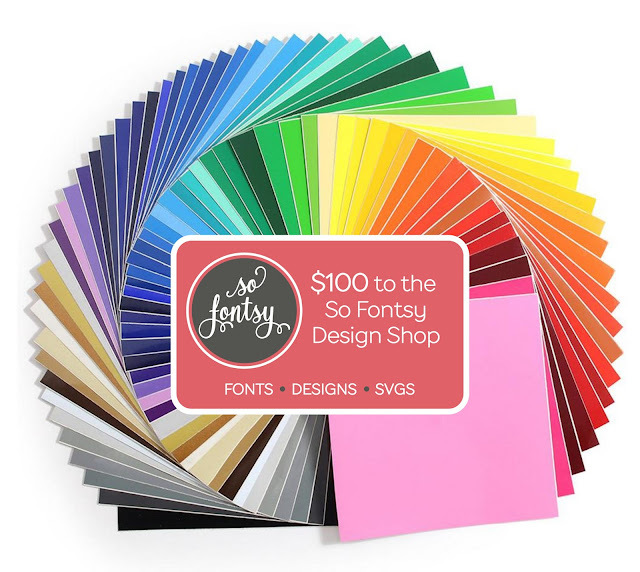 Includes CAMEO 3, $100+ worth of Siser HTV, guide, a month to Silhouette U, tools, and more! 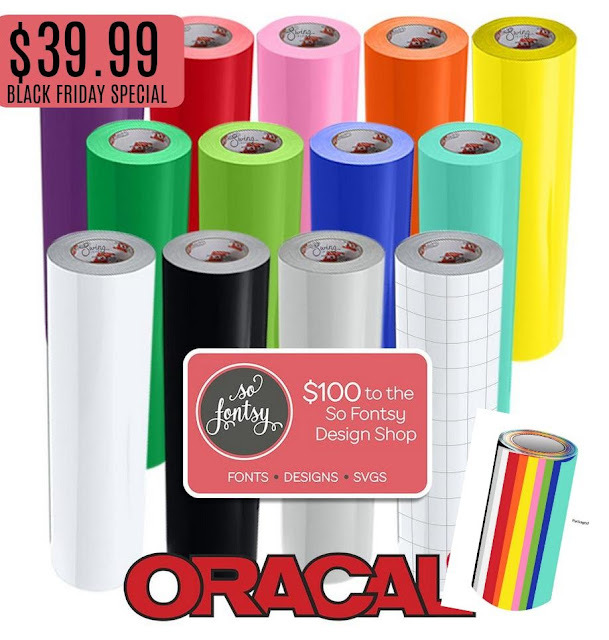 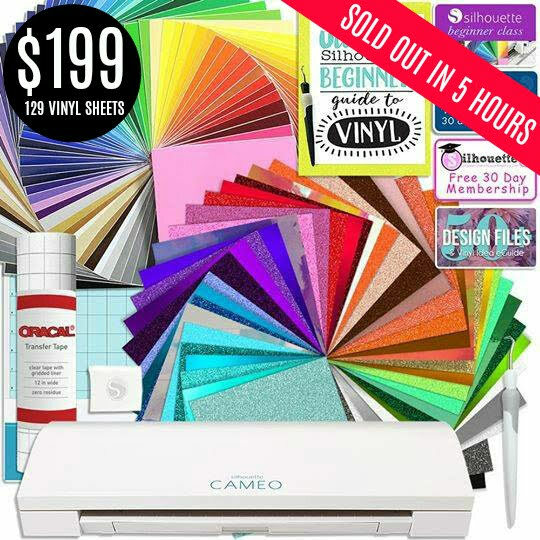 Includes CAMEO 3, 26 sheets of Oracal 651, 24 sketch pens, guide, a month to Silhouette U, tools, transfer tape, and more! 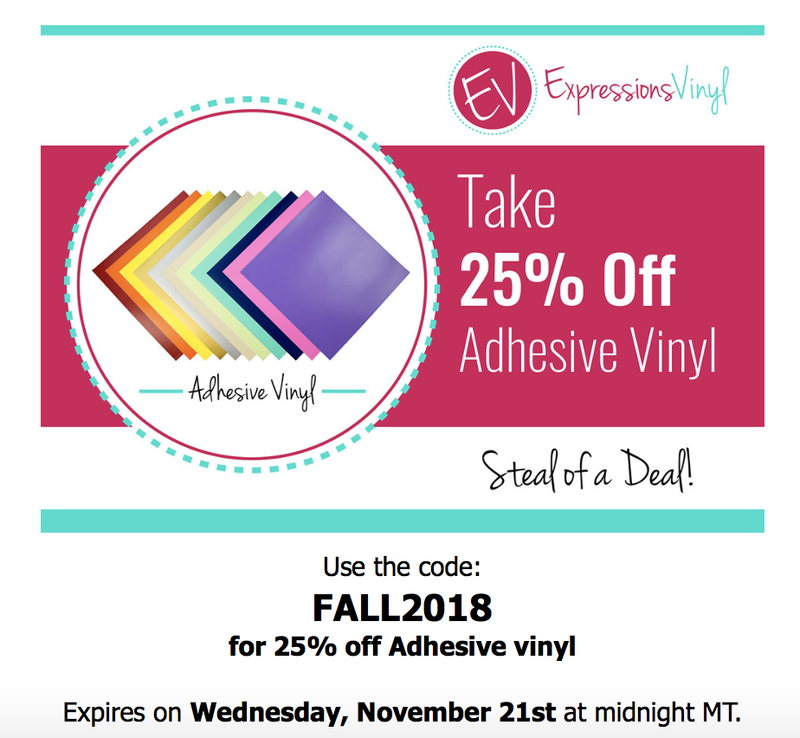 Deals til Supplies Run Out! 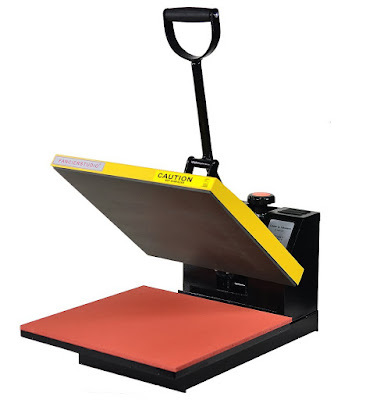 The 15x15 Auto Open is my favorite press. More deals will continue to be added to this blog post as they go live! 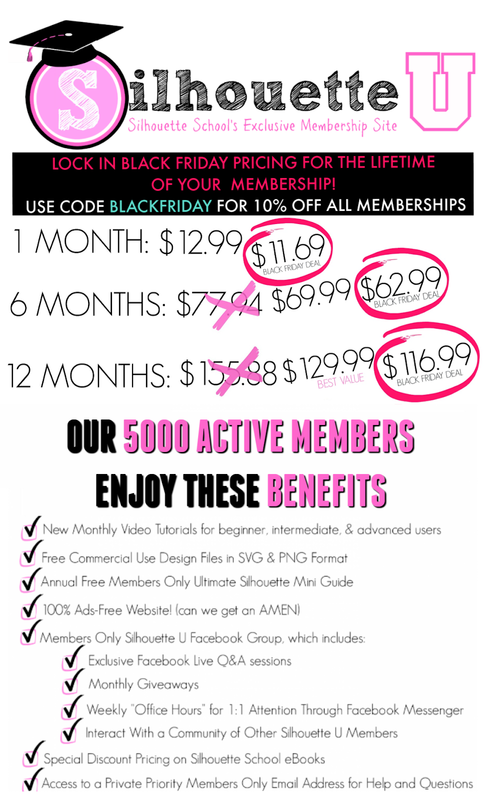 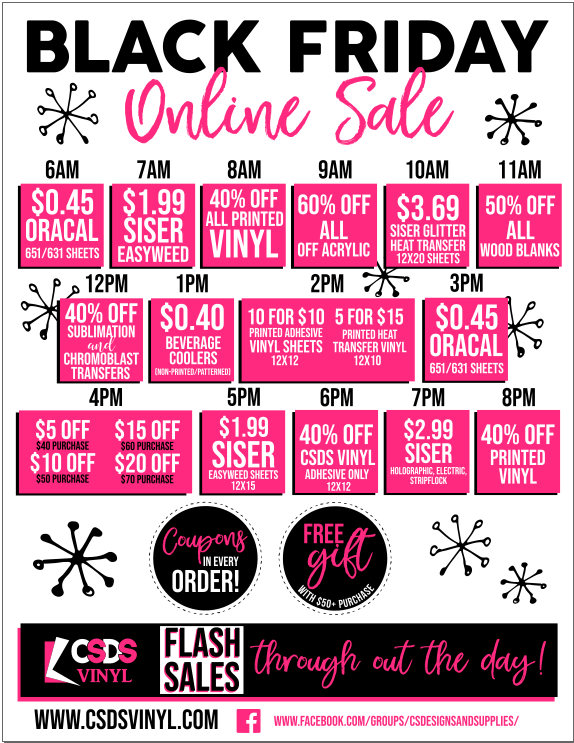 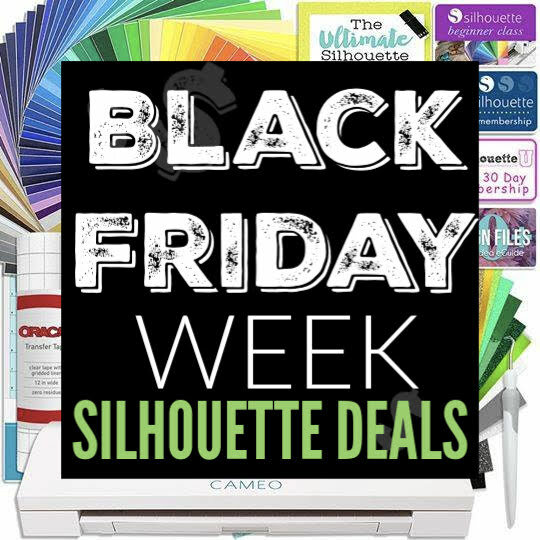 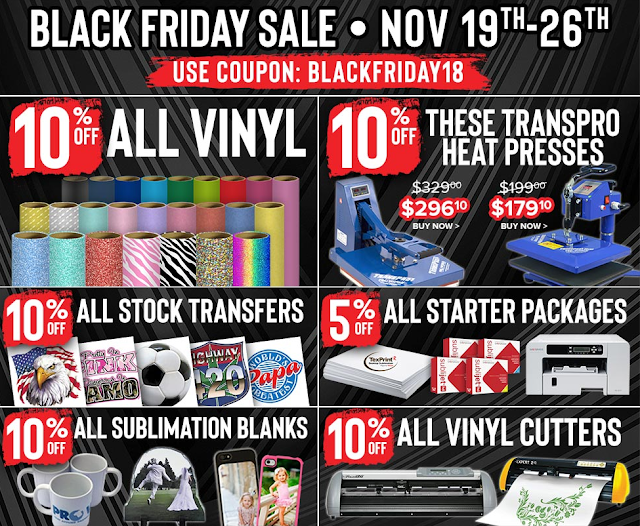 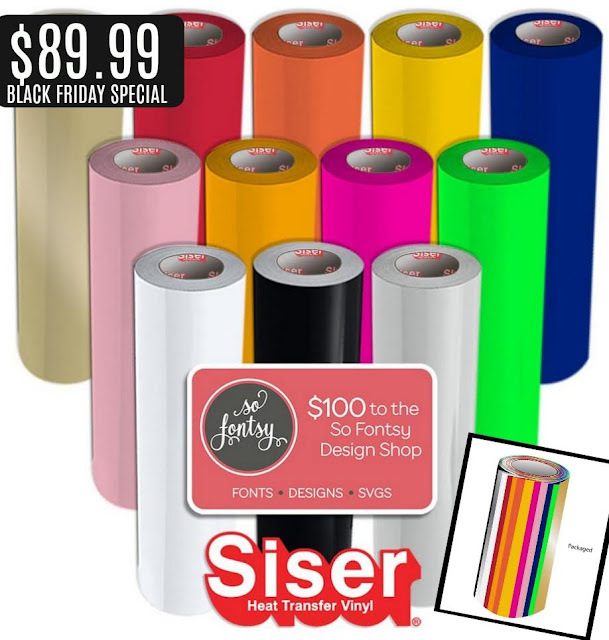 Don't miss any Black Friday deals on Silhouette stuff - join the Silhouette CAMEO Deals and Crafty Steals Facebook page!